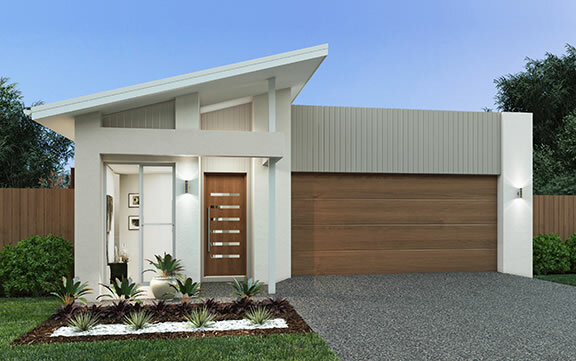 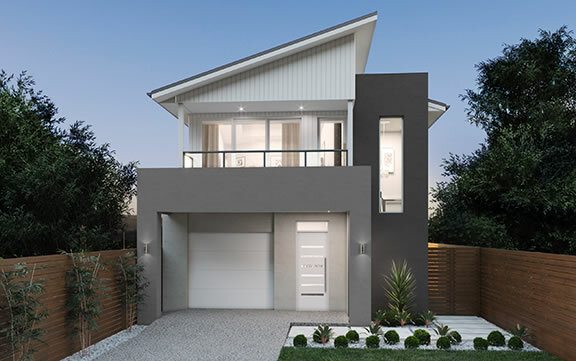 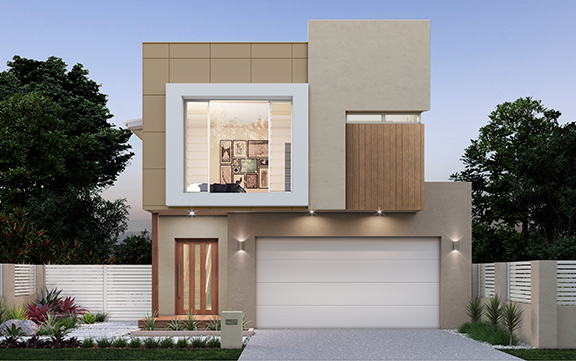 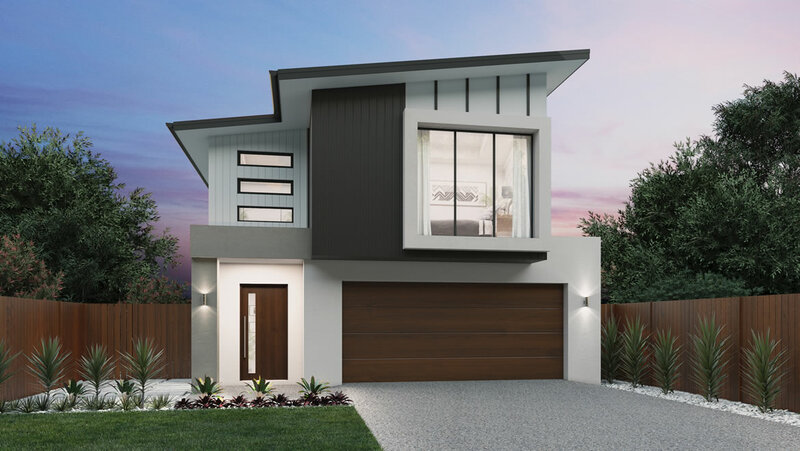 Welcome to the latest double storey series, The Aspen 234 will be on display at the new Aura Display Village, where you will be able to see this impressive design for yourself. 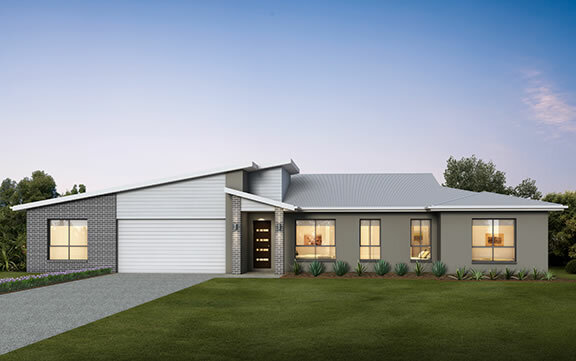 There’s no place like a home from the Aspen Series – an innovative and versatile range of family homes delivering the perfect solution for narrow blocks, and will give you the warm, relaxing feeling of being home. 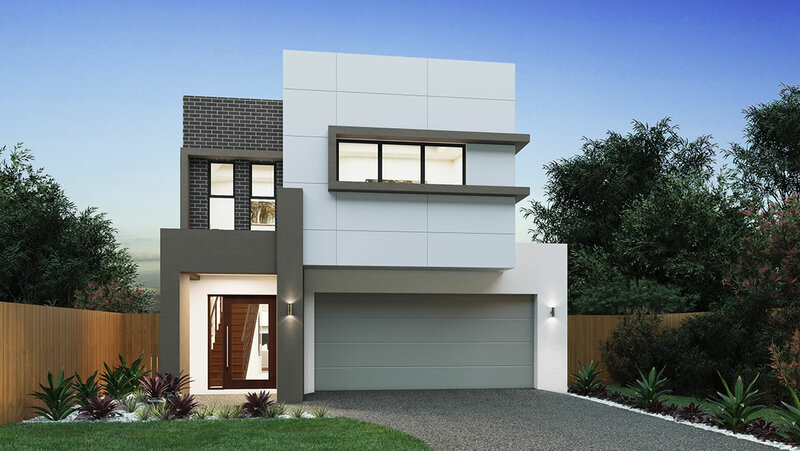 These designs will impress you with the value they offer and particularly their suitability for a 10 metre wide block without compromising on space. 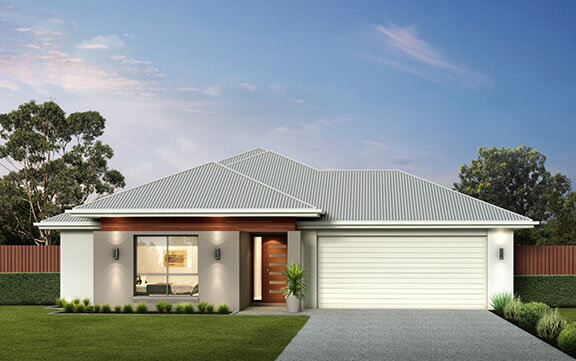 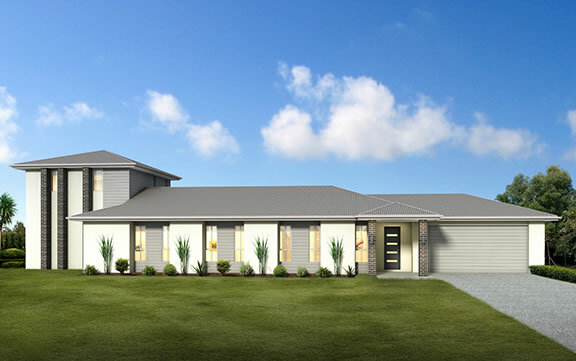 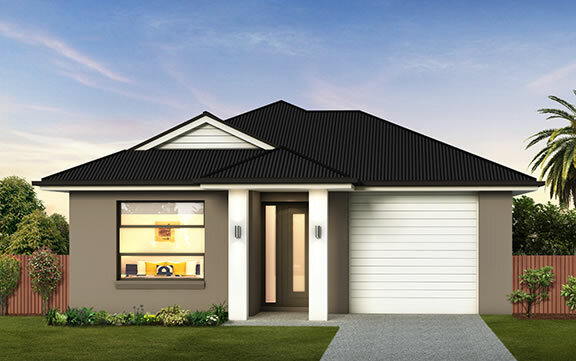 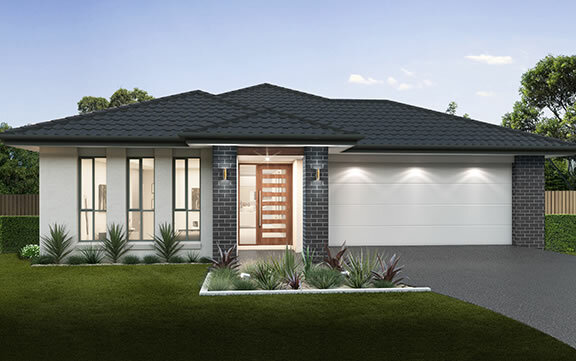 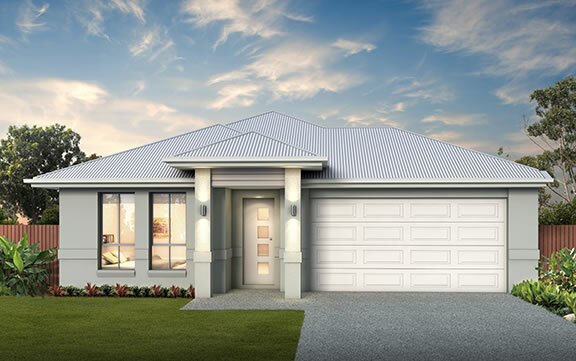 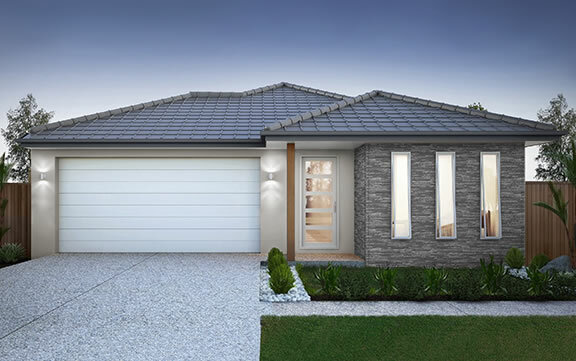 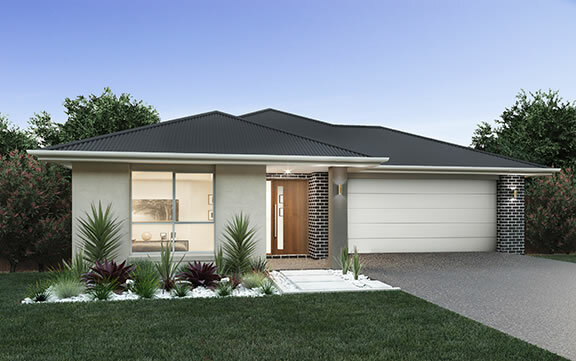 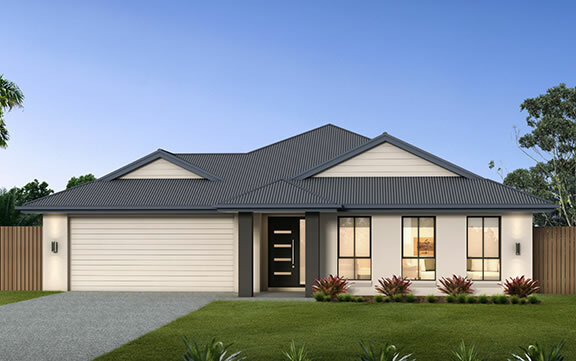 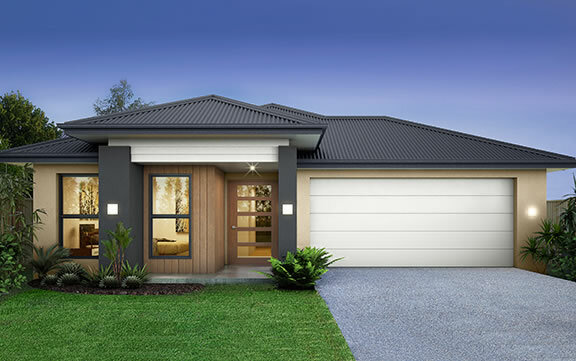 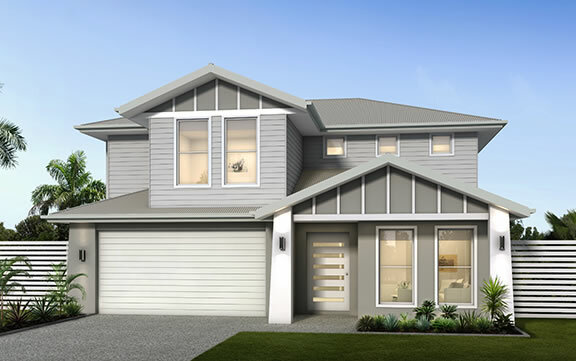 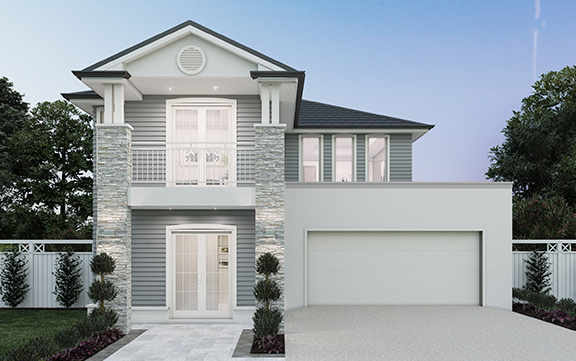 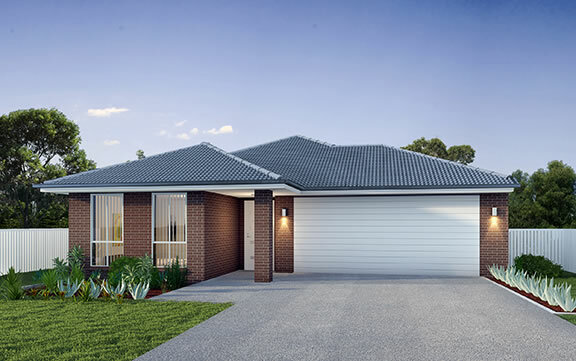 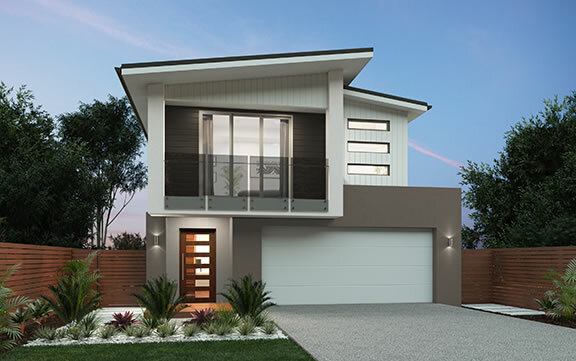 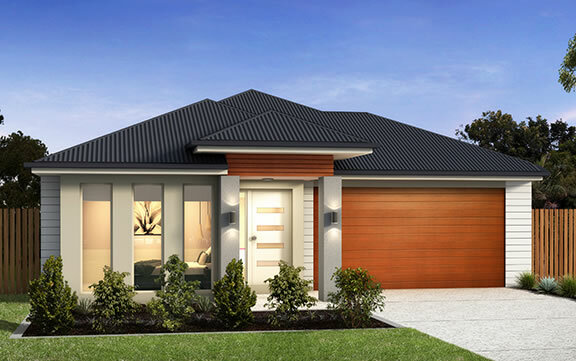 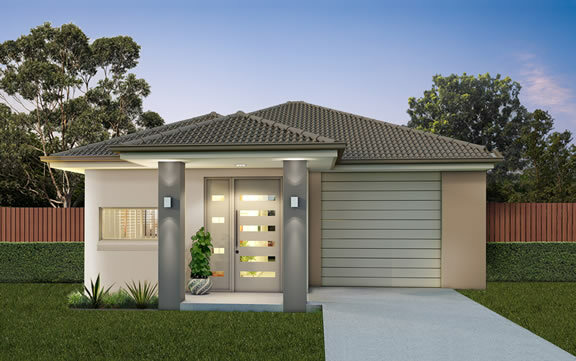 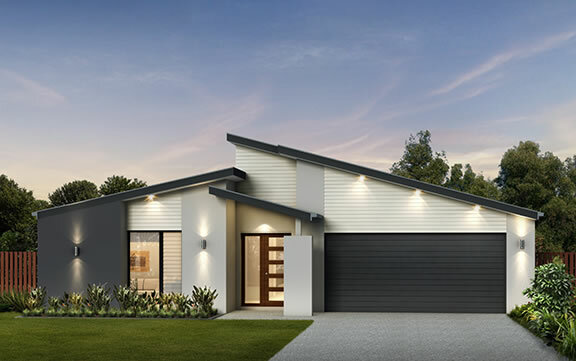 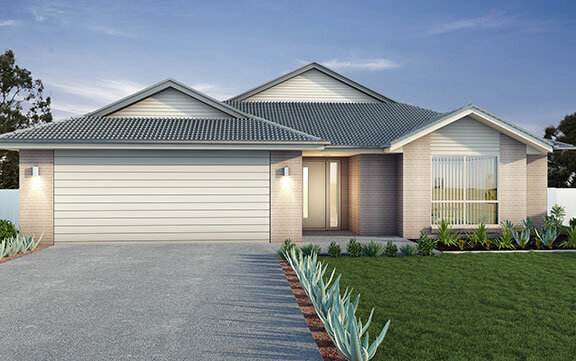 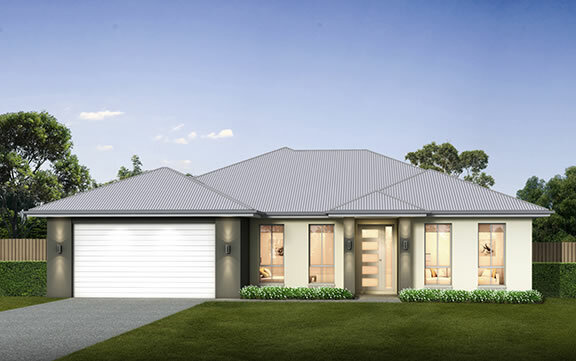 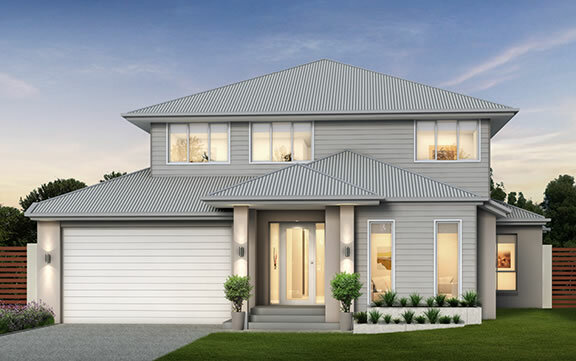 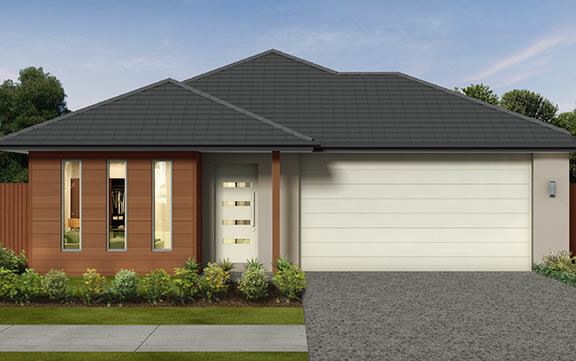 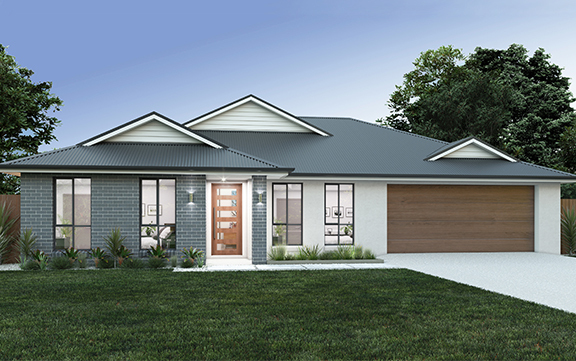 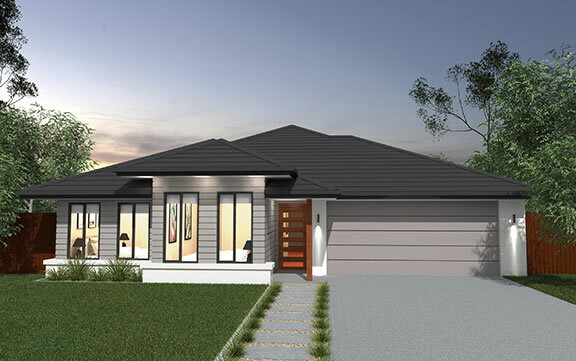 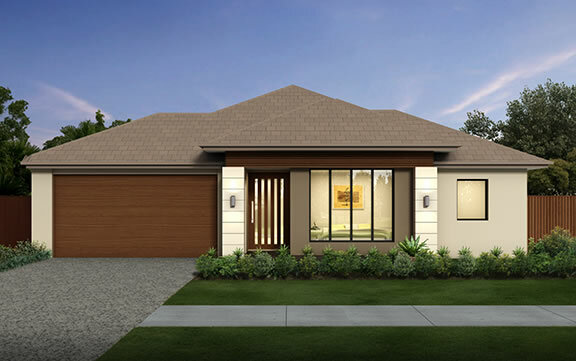 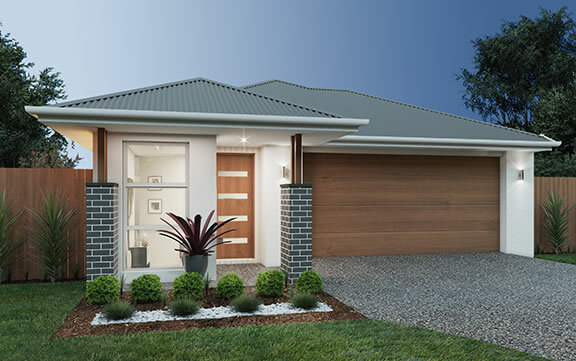 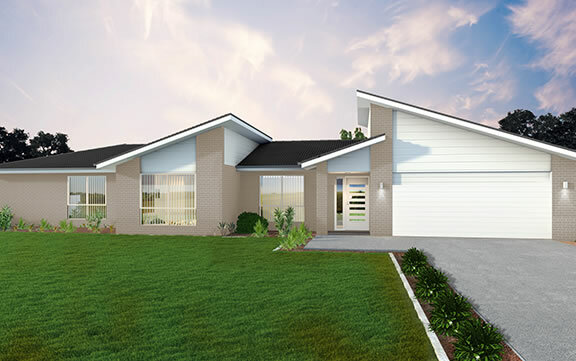 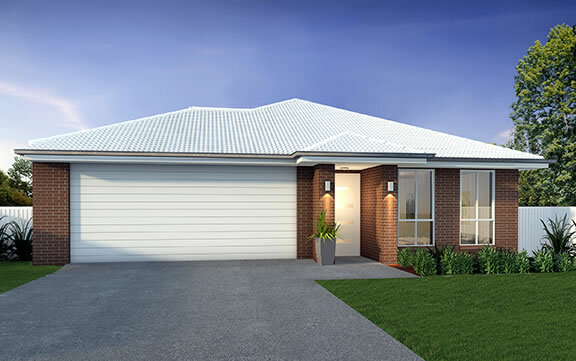 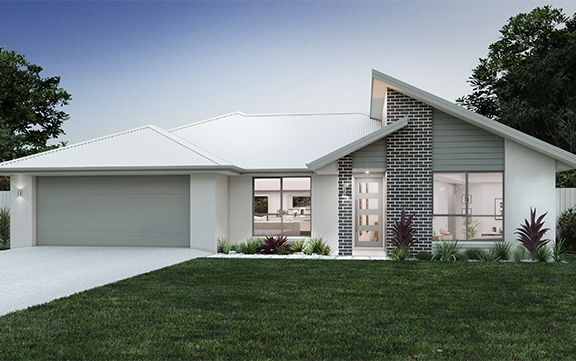 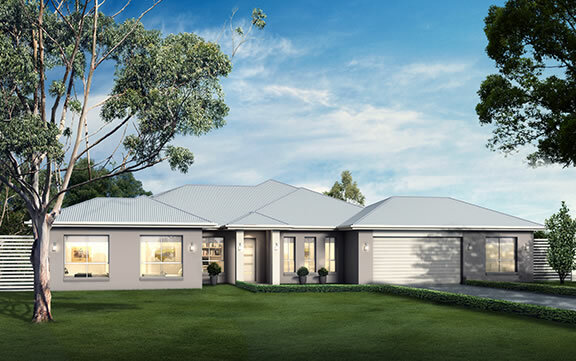 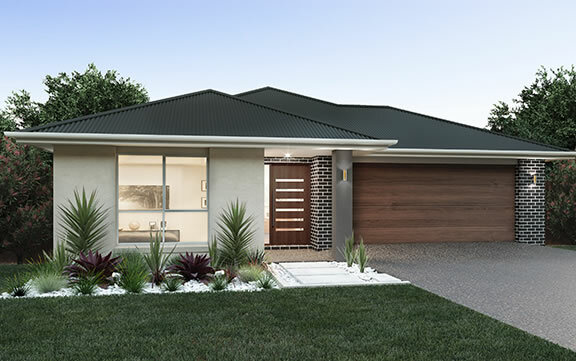 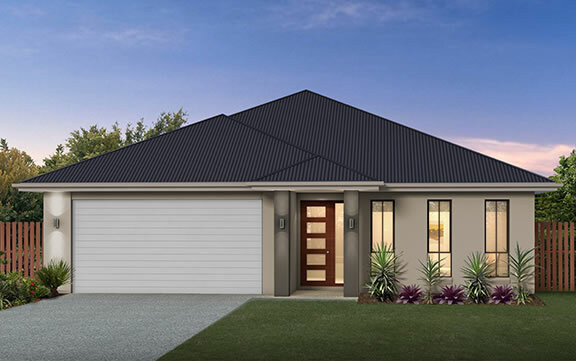 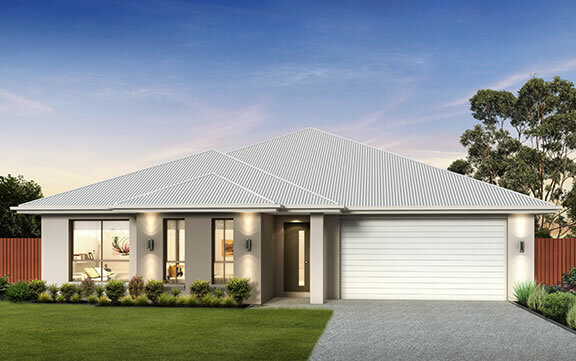 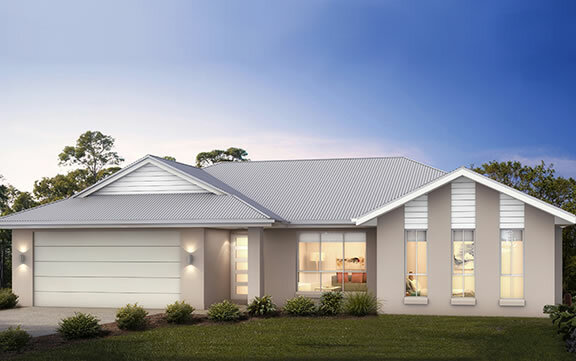 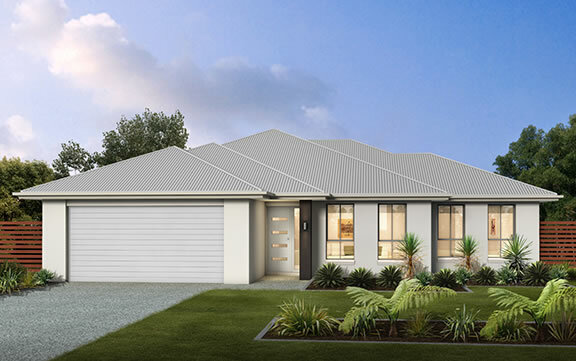 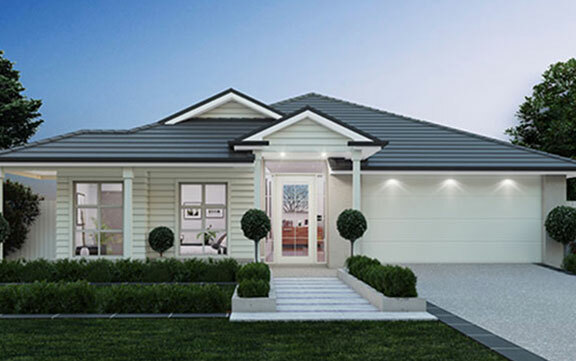 You will be amazed by the versatility of the Aspen’s floor plan range which can even be modified to include a fifth bedroom to cater for extended families or multi-generational living. 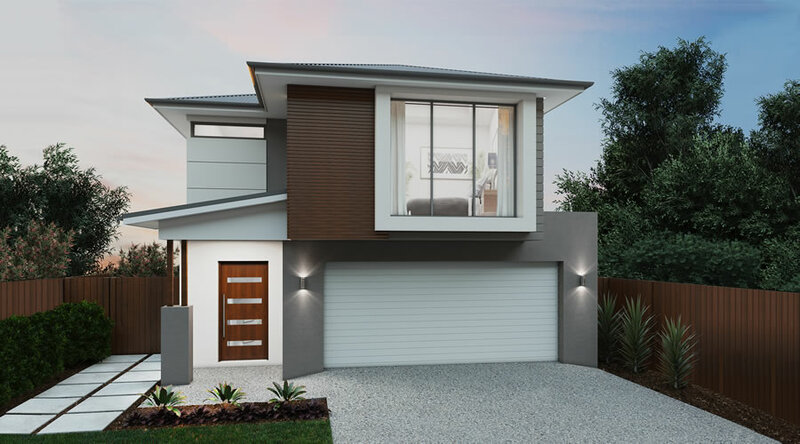 These clever designs feature impressive open plan kitchen, family and dining area which open out onto your undercover alfresco which is perfect for year round entertaining. 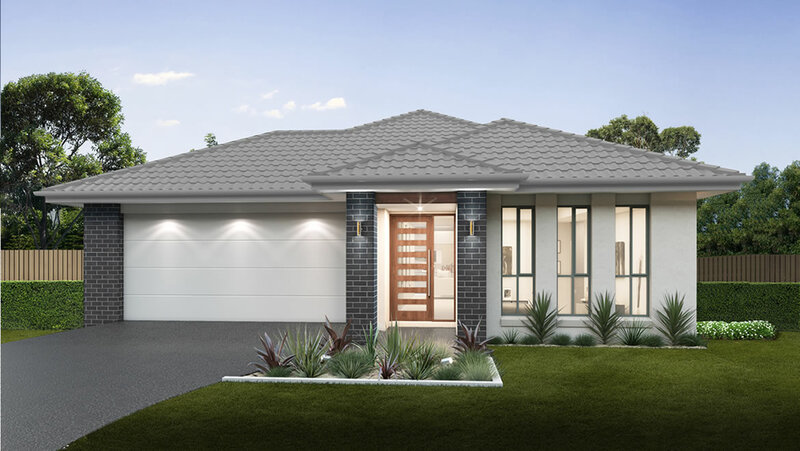 Incorporated into a relaxing sleeping zone, the luxurious master suite, featuring spacious ensuite and walk in robe, and three bedrooms are flanked by a large bathroom located on the first floor. 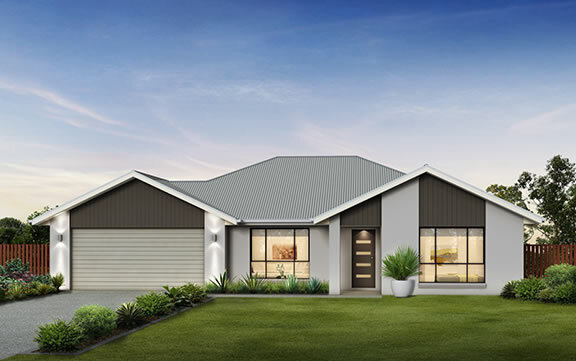 Further adding to a home styled with family in mind is the central living zone perfectly suited for work, relaxation or generous entertaining. 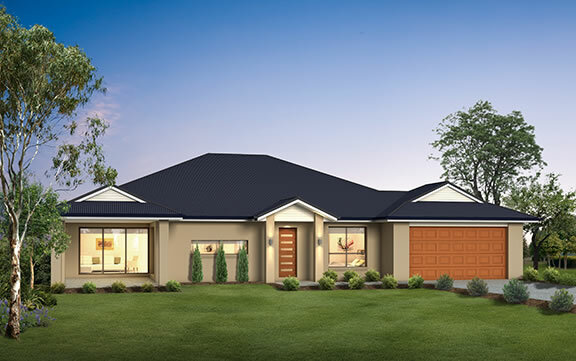 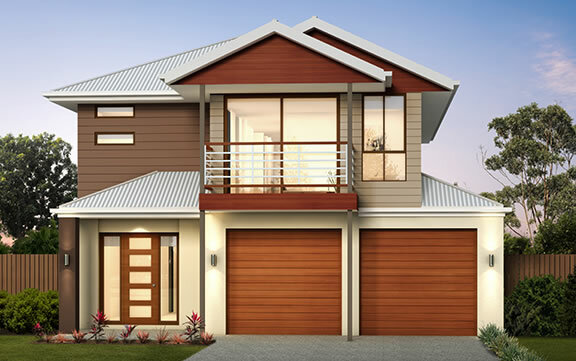 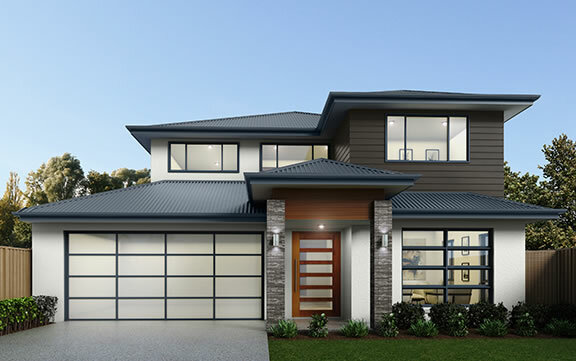 The Aspen series offers the best of both worlds – style and comfort that blend in perfectly to make your dream home.